On Cole Field this weekend, No. 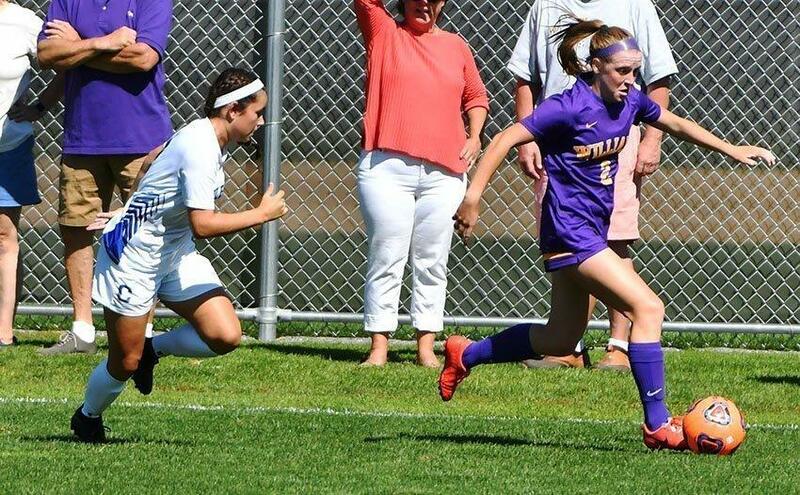 2 women’s soccer (15-1-2, 9-0-1 in the NESCAC) edged Tufts 3-2 in the NESCAC Semifinals. 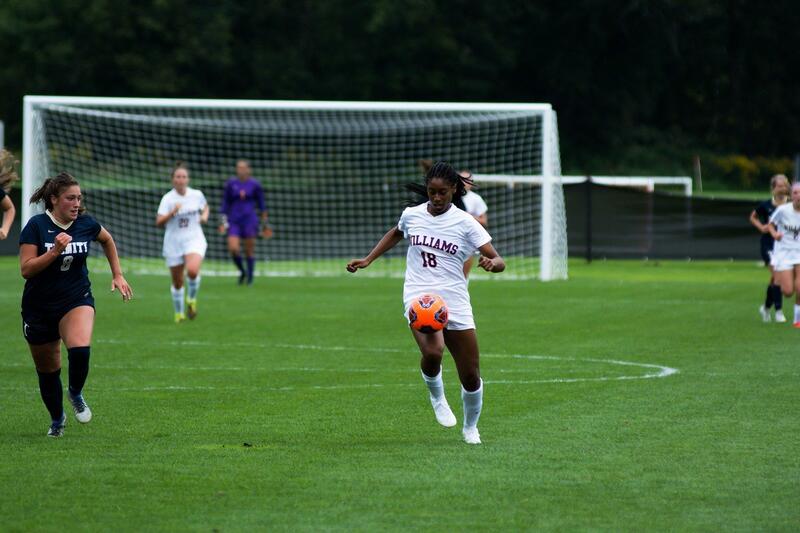 Last Saturday, men’s and women’s soccer faced Tufts. The women beat the Jumbos 1-0, while the men lost 3-1. 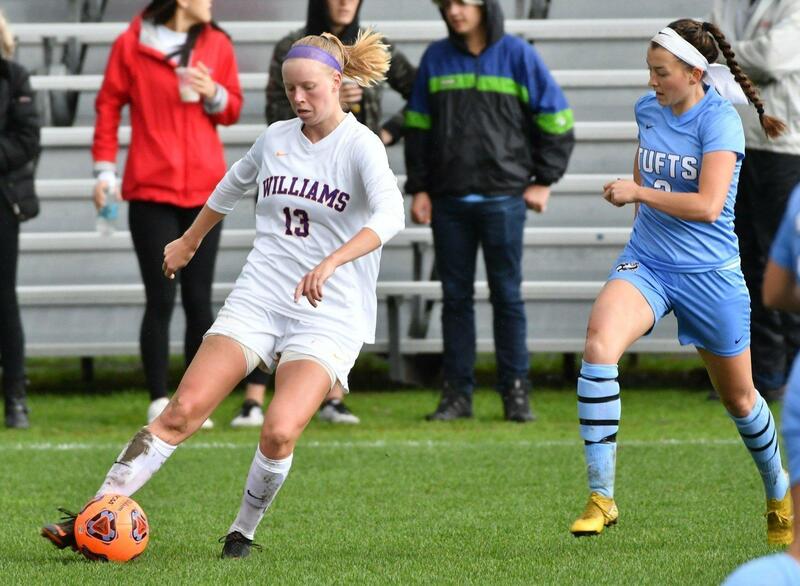 Women’s soccer (11-0-2, 7-0-1 in the NESCAC) swept a doubleheader this weekend, defeating Bowdoin 2-1 on Sunday and Wesleyan 2-1 on Saturday. Against Bowdoin, forward Sarah Scire ’20 scored a goal in each half to lead the women to their 11th victory of the season. 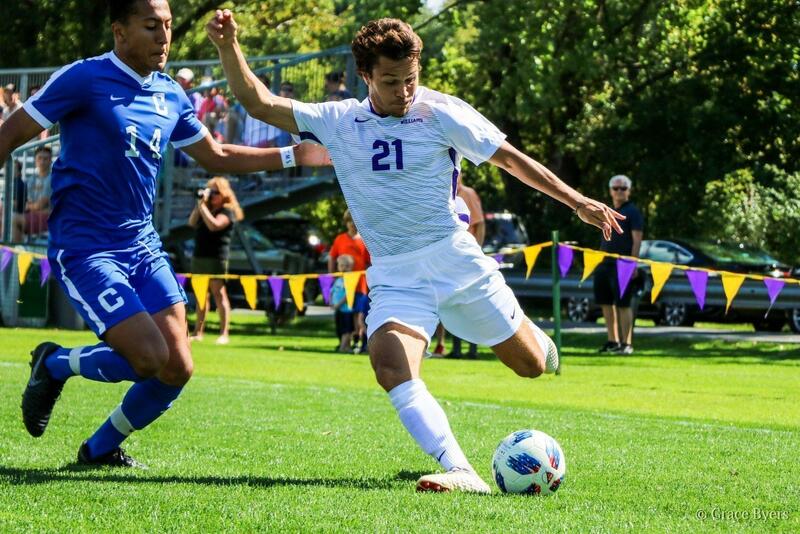 Last week, men’s soccer was edged by Connecticut College 1-0 but beat RPI 2-0. Going into the Saturday match, Connecticut College had only allowed one goal all season. 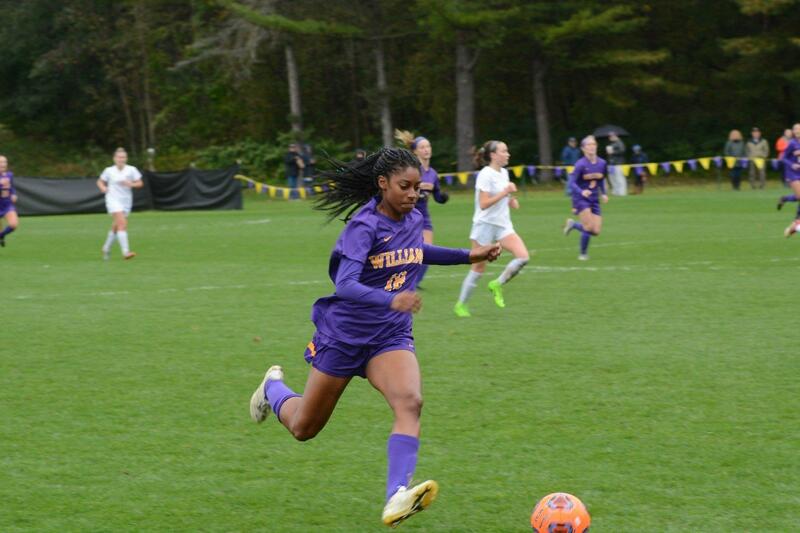 Women’s soccer (8-0-1, 5-0-1 in the NESCAC) defeated Castleton 2-0 and Connecticut College 1-0 this weekend. With these wins, the Ephs continue to lead the NESCAC alongside the undefeated Middlebury team. Women’s soccer (5-0, 3-0 in the NESCAC) extended its win streak to five by shutting out Springfield and Colby over the weekend. Against Springfield, Victoria Laino ’21 scored the game winner at 51:57 after Sarah Kelly ’20 sent a beautiful pass from 20 yards outside the penalty box to within five yards of the goal. You wouldn’t expect this from a footballer who made it to Major League Soccer (MLS), but for Jamaican-born Khari Stephenson ’04, it was education – not soccer – that always came first. Part of his attitude can be credited to his parents.